HOME AND ADJACENT LOT!! 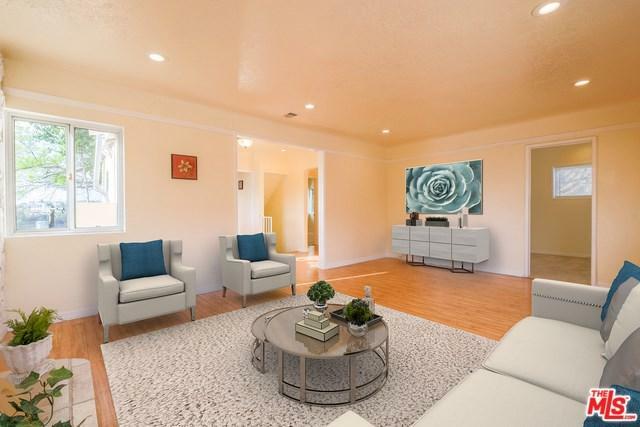 !Spectacular VIEW home in University Hills Area of El Sereno. 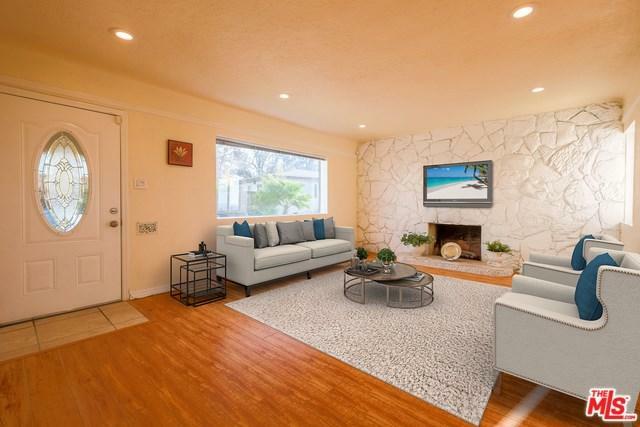 Breathtaking views from this 3 bedroom 2 bath newly remodeled home. 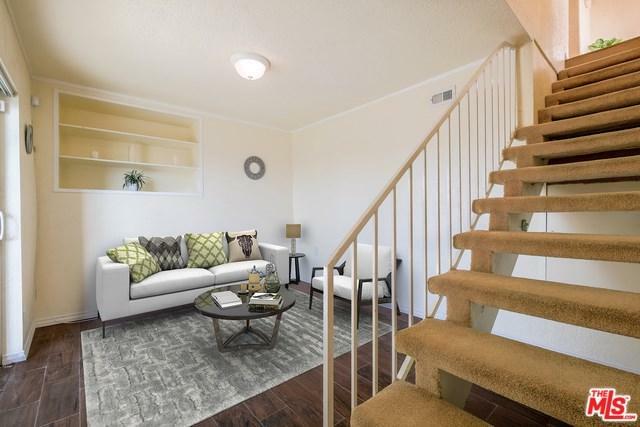 Tons of natural light and beautiful hardwood floors throughout. Living area has an Amazing rock wall with inset fireplace, .."a real focal point". Have breakfast with views of downtown without even leaving your home, in this great Kitchen breakfast nook that complete with wood cabinetry, granite slab countertops and stainless steel appliances. Downstairs seating area opens to huge patio with endless views. 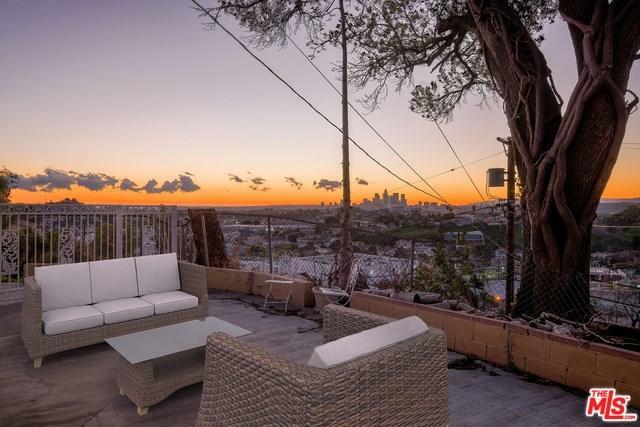 Awesome location that's Minutes away from downtown and all some of LA's hottest restaurants and locations.